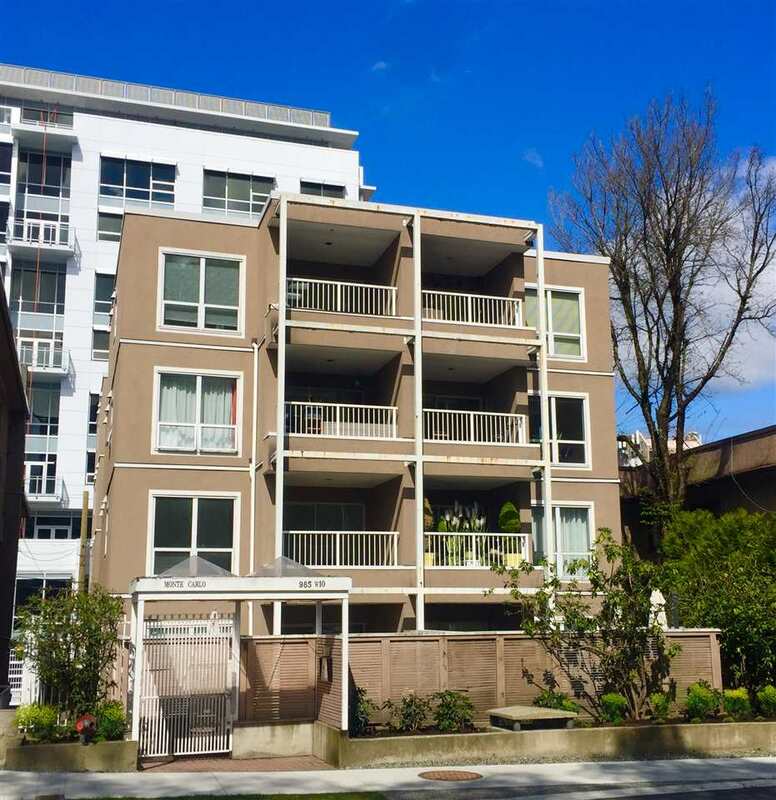 We have sold a property at 2731 37TH AVE W in Vancouver. Beautifully maintained 6 bedroom family home in prime Kerrisdale Mackenzie Heigh ts location. Perched up on the high side of the street this home boasts an abund ance of natural light & a "Tree Top" outlook from the upper level. Completely rebuilt in 1992 this home provides almost 3000 sf of living on a generous 40x130 sf lot. On the upper level you'll find a generous sized mbdrm with balcony & spacious ensuite. 2 other comfortable bdrms up & several skylights bring in the light! Hardw ood floors on main, spacious patio deck off living & dining room ideal for outdoor entertaining. The lower level has a self contained 2 bedroom suite. Lovely gardens ideal for the kids to play. School Catchment: Pt Grey Elem, Kerrisdale Elem.